Police are appealing for information after an assault in a Lancaster nightclub. 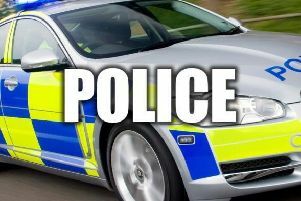 A man suffered an eye injury after an assault in a Lancaster nightclub. Police are investigating the assault which occurred at 2.30am in the Glow Rooms, Mary Street, Lancaster. Anyone with information should call 101 and quote crime number WB1705989.